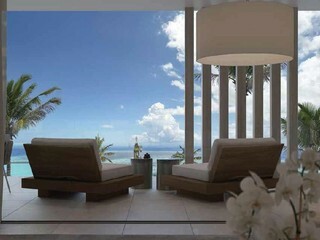 Sign-up and receive Property Email Alerts of Residential New Developments in Pointe Aux Canonniers, North Mauritius. 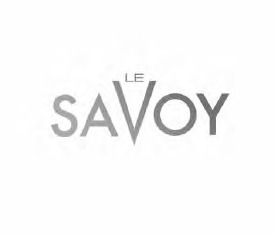 Le Savoy, a PDS development approved by the EDB, located in a prime location in Pointe aux Cannoniers. The residential project offers incomparable luxury views, tranquillity, and an investment with high potential rental yield. 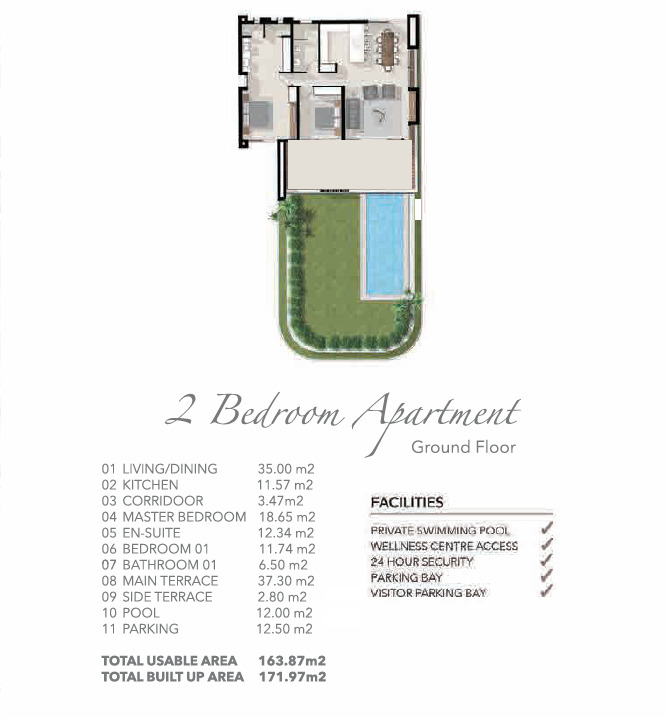 Each apartment comes with a private pool (optional in some), large covered veranda, and a covered parking space. The residents will also benefit from a common wellness centre, a 24hr security, fibre internet connectivity and a fully managed Boatyard and boating access. 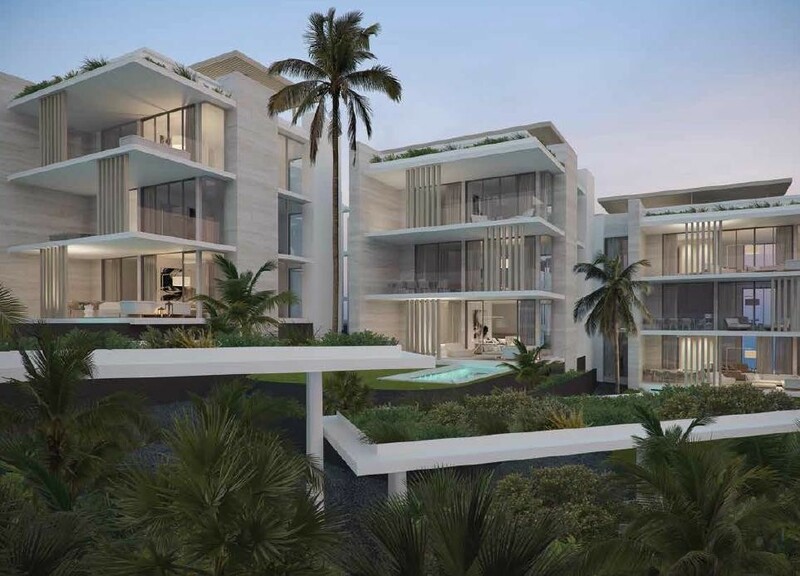 Being developed by an African award winning developer, Extra Dimension Group, the construction will start in the mid of 2019 and the hand over is planned for the last quarter of 2021.